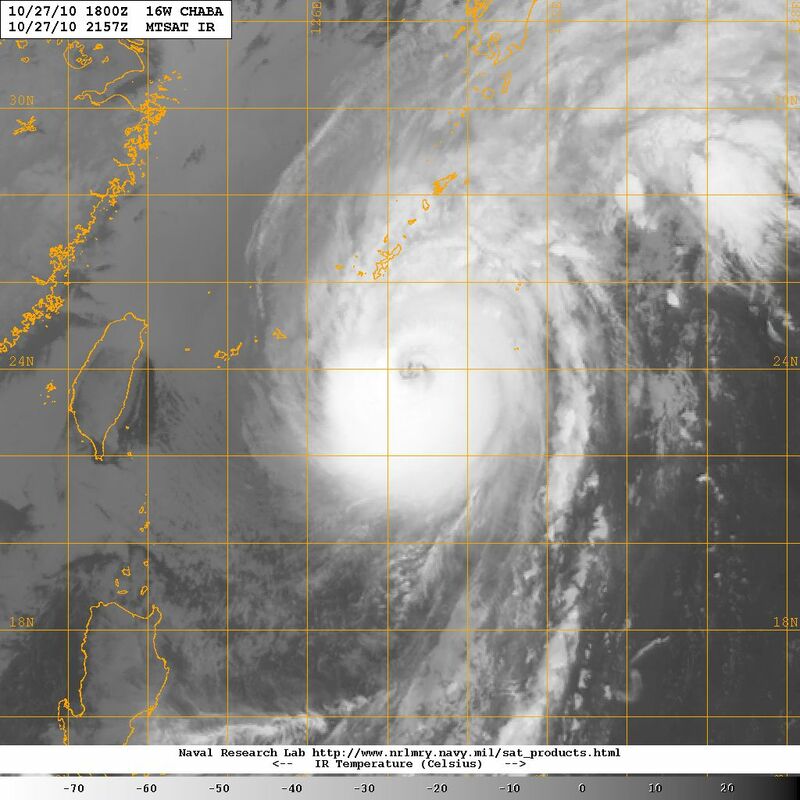 6 JULY 2014: Typhoon NEOGURI getting stronger! Already a strong category 3 and continuing to strengthen typhoon NEOGURI is churning in the far northwestern Pacific to the SE of Taiwan with maximum sustained winds of 225 kph (~129 mph) gusting to near 270 kph (~169 mph). 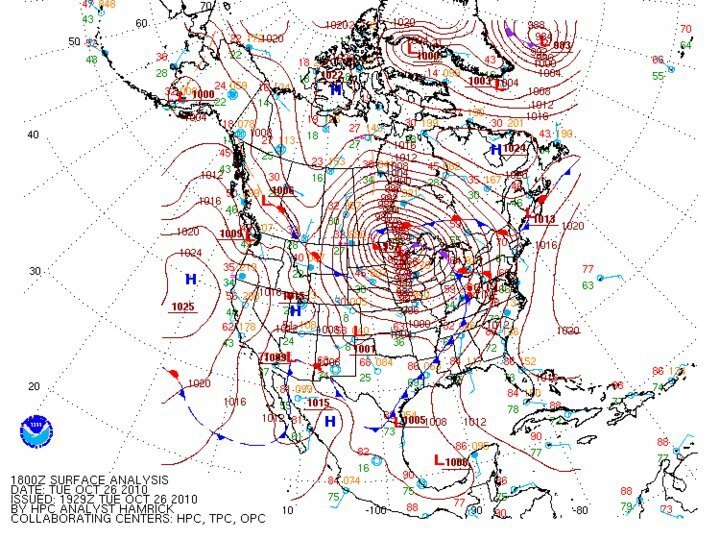 The storm system is rather large spanning more than 1000 km in diameter. 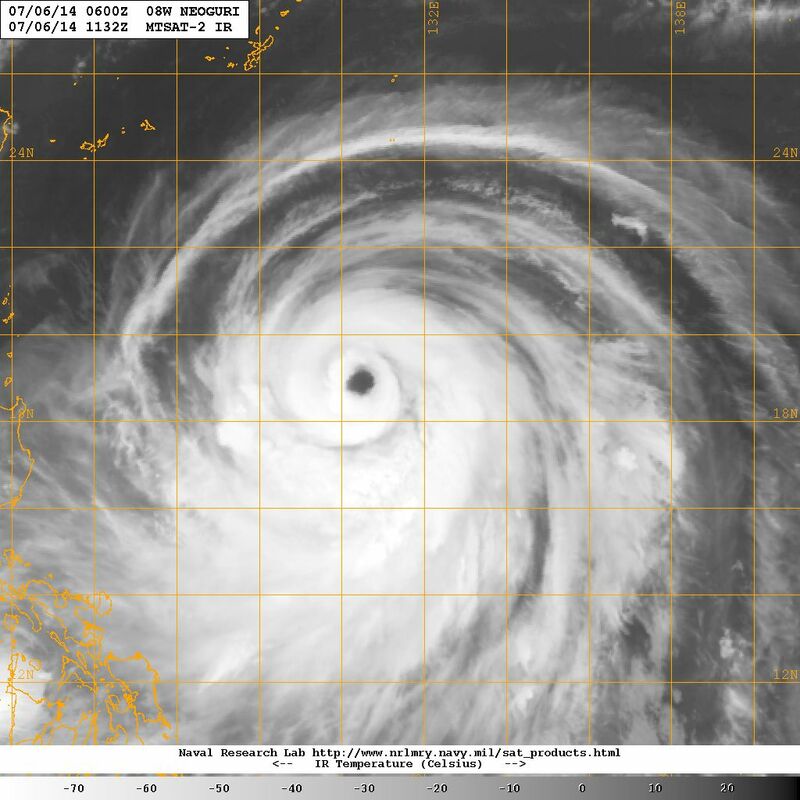 NEOGURI is tracking NW and expected to turn NNW toward the Yellow Sea and Southwestern Japan. The typhoon is progressing through a favorable ocean-atmospheric environment that should promote further strengthening with a high probability that NEOGURI may become a super-typhoon (category 5) in the next day or so. All interest in the region, from the northern Philippines, Taiwan, China, to Korea and Japan must monitor this dangerous storm closely.